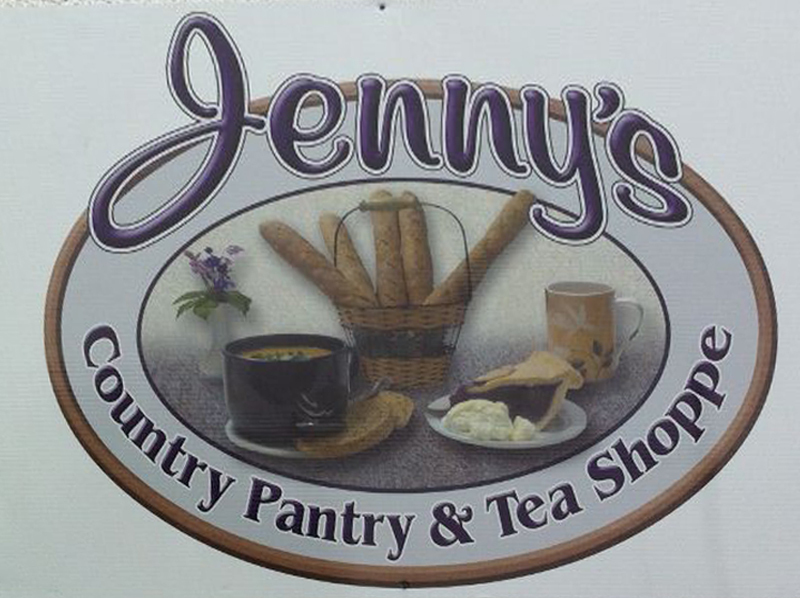 Start December off right, this Saturday at Jenny’s Country Pantry & Tea Shoppe (corner of Church and Sooke Road). Jenny’s staff is making a batch of homemade Turkey Soup and Cranberry Bread to go along some hot cider and hot chocolate, as well as a good selection of teas and coffee. Live music is on tap with local singer/songwriters Ray Spencer and Willis Taylor who will be playing an acoustic mix of original and cover songs (there might be a few Christmas tunes as well). Doors open at 6:00 pm, so drop in for dinner and/or dessert- best pies in Sooke, listen to good music ( starts at 630 pm) … visit and chat with old friends and make some new ones. Drop into Jenny’s anytime this week and fill in an email ticket which will send notifications of all the cool events at the Country Pantry. Lucky tickets drawn on Saturday night will win a pair of CD’s by Ray Spencer and Willis Taylor.